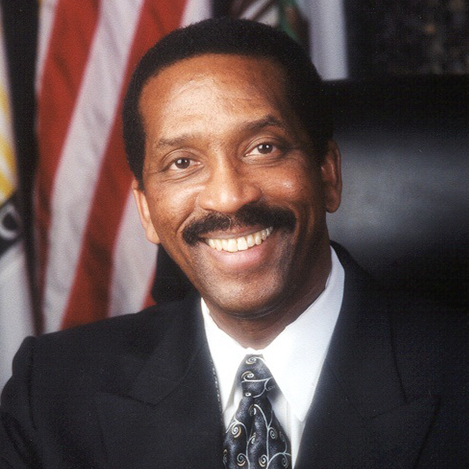 Supervisor Nate Miley was elected to the Alameda County Board of Supervisors in November 2000. He was re-elected for a fourth term in 2012. Prior to representing District 4, Supervisor Miley had the honor of serving the residents of Oakland City Council, District 6. Voters first elected him to the City Council in 1990 and again in 1994 and 1998. While on the council he earned a reputation as a “maverick” who proactively worked with the community and his colleagues to address some of the city’s long -standing issues around problem liquor stores, crime, and community development. Supervisor Miley has dedicated his entire adult life to community and public service. He started his community involvement by taking a position with the Oakland Community Organizations (OCO) and has worked with many community-based groups, as well as trained community organizers through the National Center for Urban Ethnic Affairs. Supervisor Miley holds a BA from Franklin and Marshall College and a JD from University of Maryland.